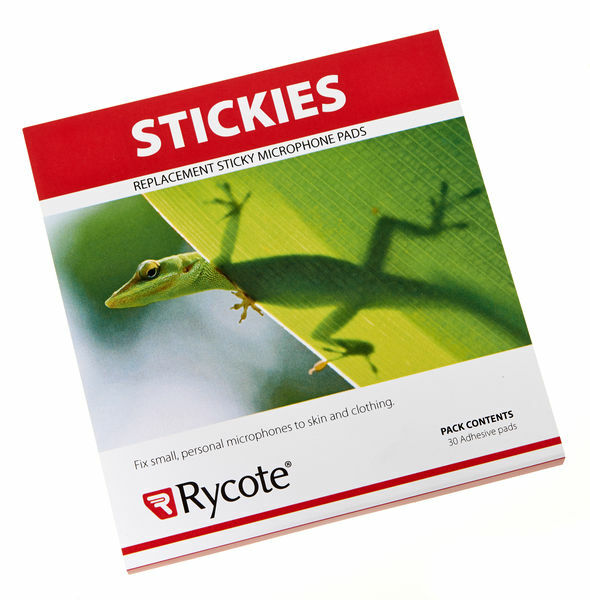 I use Rycote stickies to conceal cos-11 capsules under shirts that make noise with any other type of mount. Goes best with Undercovers or Overcovers with fur towards the body. Got amazing results whith no rustling at all! With stickies you can use the Overcovers quite a lot times. Overall great solution for noisy shirts and windy weather combined with Overcovers. 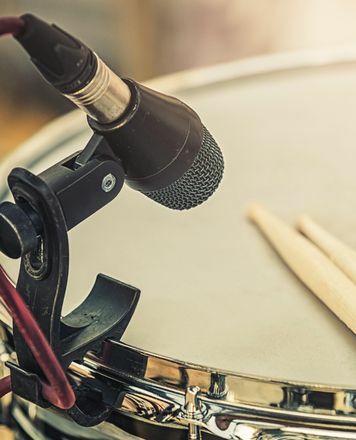 ID: 360629 © 1996–2019 Thomann GmbH Thomann loves you, because you rock!